Drake's beard is so powerful, it can be held accountable for the year's most shocking sport moments. 4. 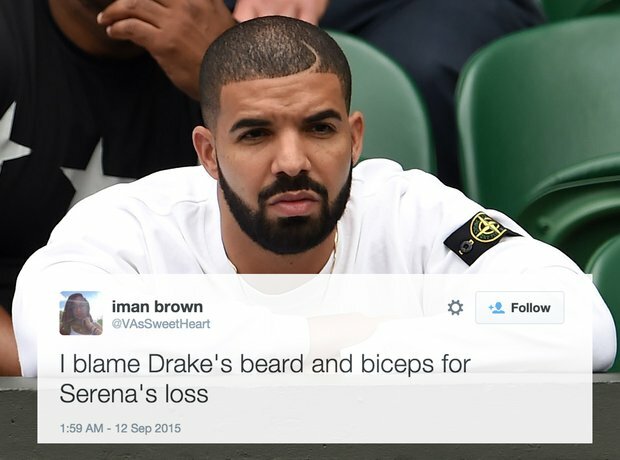 Drake's beard is so powerful, it can be held accountable for the year's most shocking sport moments.